It's surprising to note that so many famous musicians, actors, and athletes have died without leaving a will. When fame – and large sums of money – are involved, you might expect those types of preparations to be made well in advance. But a number of celebrities either passed away unexpectedly or left behind disputed documents. Some famous people who didn't have wills had their estates divided amicably by family members, but most celebrities who died without wills ended up having the rights to their estates battled out in courts for years. Arguably, the most famous case on this list is Michael Jackson. While Jackson did, in fact, have a will, it resulted in years of legal battles between his siblings and attorney John Branca and music executive John McClain, who were named the executors of Jackson's estate. Similarly, Jimi Hendrix died in 1970 without leaving a will, provoking decades of legal fights between his family members. In 2009, his siblings ended up in court over the rights to the musician's iconic image. Other celebrities who died without a will include Amy Winehouse, Heath Ledger, and Prince. Who else will you find on this list? Read on to find out. 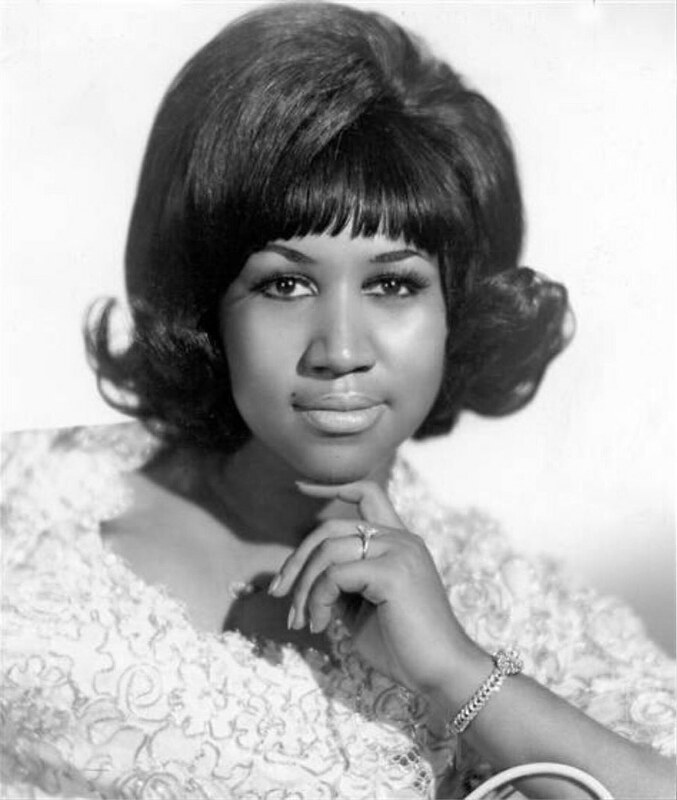 The Queen of Soul left no will when she passed away on August 16, 2018, at the age of 76. According to Detroit Free Press, her four sons filed a document at the Oakland County Probate Court, calling themselves interested parties concerning her massive estate, estimated to be worth $80 million. Michigan law dictates the estate of an unmarried person must be divided equally between their children. Her decision to leave out an official will may have song collaborators and distant relatives fighting for a piece of the inheritance. Franklin also had a history of debts, so creditors could come after the estate as well. Michael Jackson actually did have a will, but it is considered invalid by several of his family members. Attorney John Branca and music executive John McClain were named the executors of Jackson's estate, but Janet Jackson and the pop star's other siblings took the case to court, stating that Branca and McClain had no claim to the estate. "What will be gained by a finding of invalidity is that the executors will be replaced and the estate and the guardianship will be managed in the best interests of the children, which is what Michael wanted," Janet's lawyer said in a statement. Abraham Lincoln did not have a will in place when he was assassinated in 1865. Following his unexpected death, the family enlisted Justice David Davis of the United States Supreme Court to take care of his estate. Davis went on to petition the court to declare that the President's $85,000 estate be divided by his wife and two living children. Following Prince's unexpected death in 2016, his siblings stated that the "Purple Rain" singer did not have a legitimate will in place. A long legal battle is expected, but documentary filmmaker Ian Halperin believes that a valid will exists somewhere in Toronto.